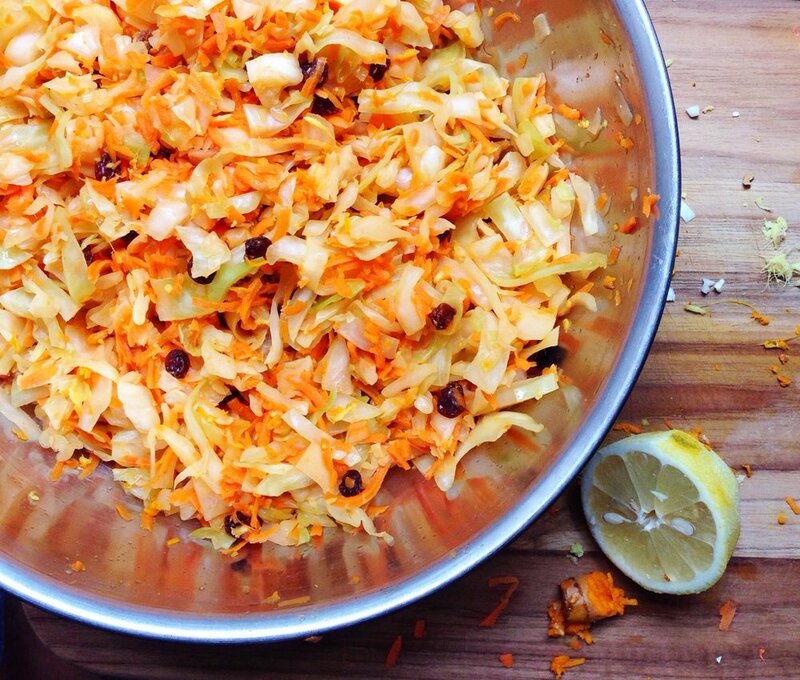 Learn how to make your own fermented vegetables using 2 different techniques. We'll teach you how to make tasty krauts and kimchi, as well as a variety of brined vegetables. You'll leave with a jar of kraut to take home and a booklet with instructions and our favourites recipes. We'll also discuss the health benefits of fermenting your own food, how they compare to probiotic supplements and the best ways to incorporate them into your diet for health (and deliciousness!). We're thrilled to be bringing this class to Nature's Emporium in Newmarket. Located at 16655 Yonge St, Newmarket.